This very special book was produced to help support the children of armed forces servicemen and women while their parents are away serving overseas. 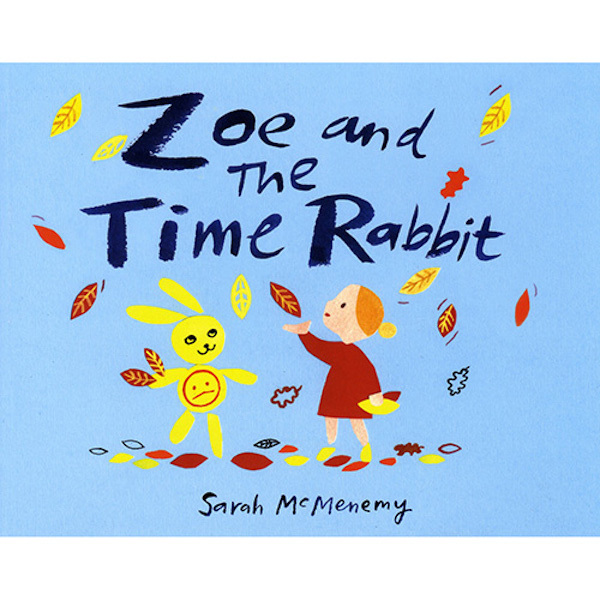 Typically, there are around 56,000 servicemen and women from the UK away at any one time and the book aims to address the feelings of children who are missing their loved ones and has been an amazing tool for families and young children. The Royal Marines Children’s Fund has very kindly shared some quotes with us from the children and families who have benefited from the book. So lovely to know what a difference it has made to so many people! The Royal Navy and Royal Marines Children’s Fund commissioned the project with We Are Spider, a creative PR and social agency who launched the campaign alongside the book too. 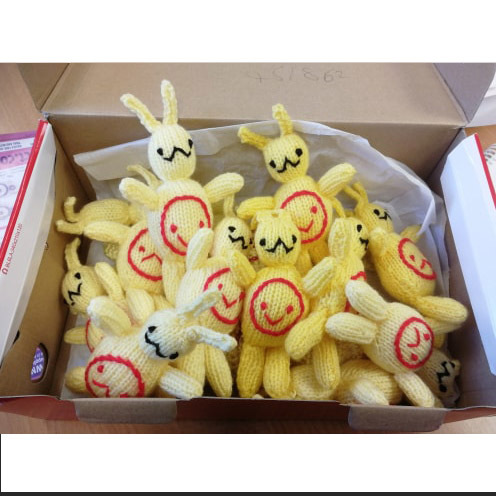 The illustrations have also been made into a short animation and volunteers have even knitted bunnies to be sent to children along with copies of the book.